John has been in the full time real estate & auction business since 1980, and around the business all his life. John has handled the sale of property, by both private sale & at public auction from a few hundred dollars to in excess of a million dollars. John's auctioneering skills won him the title 1987 World's Champion Auctioneer, 2012 Champion of Champions Auctioneer, 2001 Kentucky State Champion Auctioneer and 1983, 1987 & 1995 KAA Champion Auctioneer. 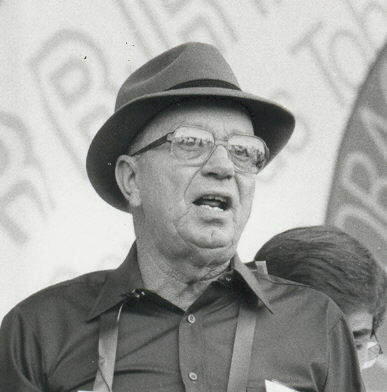 John was named to the Kentucky Auctioneers Hall of Fame in 1999. John has conducted auctions at The Old Timers Baseball Game, St. Petersburg, Florida, and at Frontier Days Rodeo, Cheyenne, Wyoming. He is a past President of the Kentucky Auctioneers Association, past President of the Taylor Co. Cattleman's Assoc., past President of the Taylor County Extension District Board and the Taylor County Ag Development Council, President of the Brookside Cemetery Association and a Deacon at Pleasant Hill Baptist Church. In addition to his real estate and auction business, John was the lead auctioneer for the Taylor Co. Stockyards from 1980 to 1998, and sold tobacco on tobacco markets in Lebanon, Springfield and Shelbyville, Ky from 1980 to 2002, and in Mullins, Conway, Darlington and Timmonsville SC and in Vidilia GA from 1984 to 2000. In his free time John enjoys spending time with his family and working on his farm where he raises Angus beef cattle. CLICK TO WATCH JOHN IN THE 1987 WORLD TOBACCO AUCTIONEERING CONTEST! CLICK HERE TO EMAIL JOHN! Julie has 28 years experience in selling real estate and 32 years experience as auction cashier. John Wayne is no stranger around auctions, as he is a 4th generation auctioneer in the Kessler Family. John Wayne's auctioneering talent earned him the title 2011 KY Champion Auctioneer. John Wayne is a past Director in the KY Auctioneers Association, being the youngest person ever elected. John Wayne is the son of John & Julie Kessler of Campbellsville, and a 2007 graduate of Taylor Co. High School. 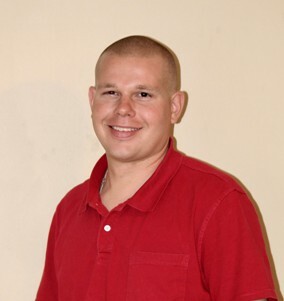 He is a graduate of A - PASS WEIKEL Real Estate school in Lexington and is a graduate of Elizabethtown Community College, where he obtained a degree in Real Estate/Business. John Wayne is the grandson of Martha & Kirby Cox of Campbellsville, Clement & Viva Woodrum of Clementsville and the late Wayne & Dorothy Kessler. John Wayne (named after his Dad and Granddad) has been going to auctions all his life, and has been helping since he was big enough to walk. CLICK HERE TO WATCH JOHN WAYNE IN THE FINAL ROUND AND WINNING KY CHAMPION AUCTIONEER! CLICK TO WATCH JOHN WAYNE AT THE 2010 KY AUCTIONEERS ASSOCIATION CONVENTION! CLICK HERE TO EMAIL JOHN WAYNE! Marsha is a 2013 graduate of Campbellsville University with a Bachelor Degree in Business and she is married to Rhyan Atwood, and they have a daughter, Anna Kate and a son Maddox. Marsha continues to work all of the Kessler Auctions as a cashier or grounds person. Marsha's auctioneering talent earned her the title 2008 Ky FFA Auctioneering Champion, becoming the first female to ever win the contest and runnerup in the 2017 Ky Auctioneers Association Apprentice Division Auctioneering Contest. Marsha was also the KAA Champion Bid Spotter in 2018, winning the 1st ever contest. Marsha is the daughter of John & Julie Kessler of Campbellsville, and is a 2011 graduate of Taylor Co. High School. 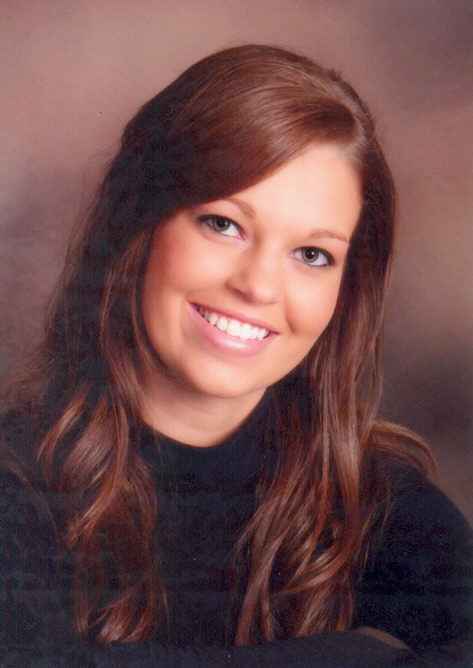 She is also a graduate of A - PASS WEIKEL Real Estate school in Lexington. Marsha is the granddaughter of Martha & Kirby Cox of Campbellsville, Clement & Viva Woodrum of Clementsville and the late Wayne & Dorothy Kessler. 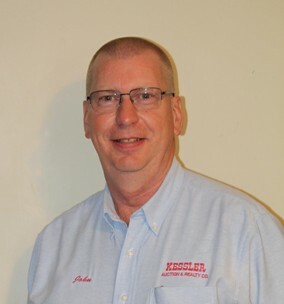 Col. Wayne Kessler founded what is now Kessler Auction & Realty Company in 1938. From that time, until his death in 2003, he conducted 1000's of successful auctions. In addition to his real estate and auction business, Wayne was the auctioneer for the Taylor Co. Stockyards for 50 years and was the auctioneer for the New Farmers Tobacco Warehouses #1, #2 & #3 in Springfield Ky for 38 years. Wayne conducted several auctions in the 1930's and 1940's with his father S.V. Kessler. Wayne was inducted into the National Auctioneers Hall of Fame in 1975 & was one of the 1st people inducted into the Kentucky Auctioneers Hall of Fame.